How can we help you to achieve your goals? Founded in 2008, audioconsulting has gained vast experience in the planning and implementation of national and international broadcast installations. 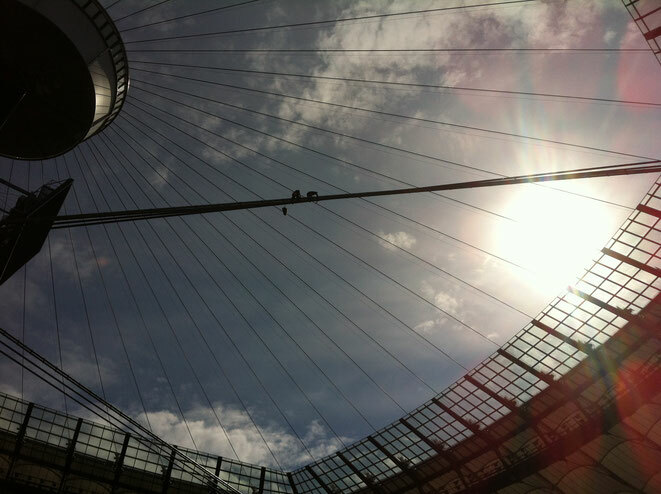 Setting new standards in stadium sound is one of our key competence. We are regularly working with international top productions of the entertainment and sports world. Although people are not often aware of it, the surrounding acoustical and spatial context modulates their perception, cognition and emotion in their everyday life. This is why we believe that high quality acoustics and audio has a positive influence. audioconsulting ag provides complex AV and acoustics solutions for broadcasters, events and architects.